Do you need to get better business reports, a new feature, or more streamlined processes in your accounting system? We are a CPA firm based in Logan, OH that helps small businesses with accounting, tax services and QuickBooks® bookkeeping. 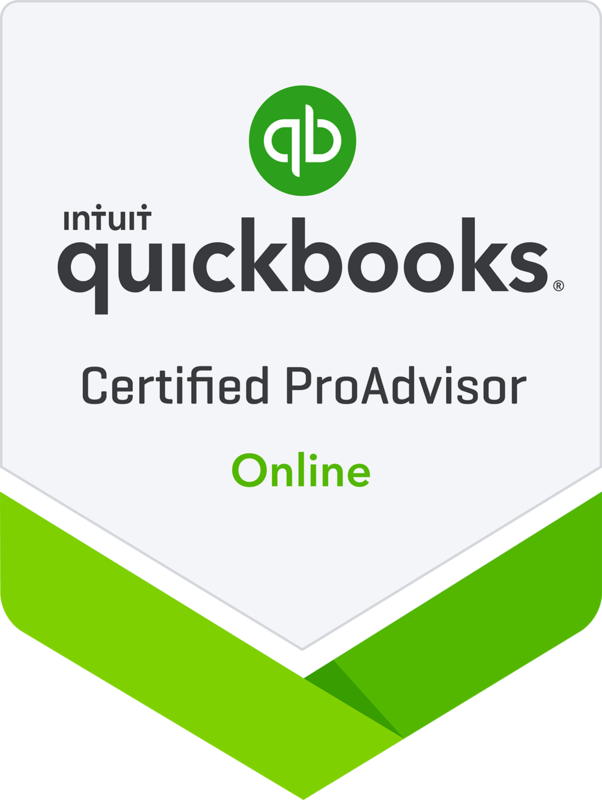 With more than 30 years of accounting and small business experience, we offer QuickBooks and bookkeeping services for small businesses. 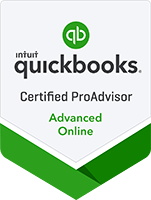 Our team holds the Certified QuickBooks ProAdvisor and Advanced Certified QuickBooks ProAdvisor designations, which means we stay current on the latest QuickBooks products, features, and versions. 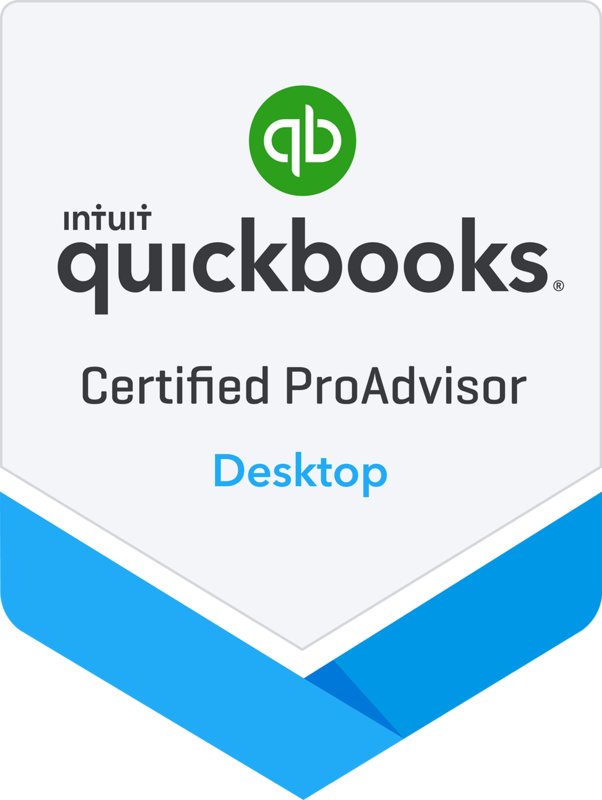 The extra time we spend getting training, going to conferences, and earning certifications allows us to serve you better and to be able to suggest accounting and QuickBooks tips, solutions, and perhaps even software products that will help your company run smoother. 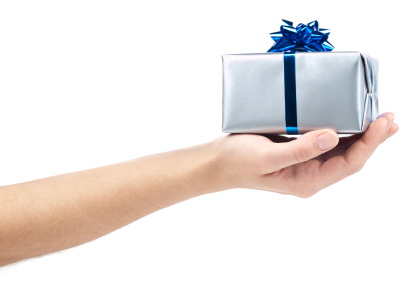 Give us a call or email us to find out more or to set up your complimentary consultation.